It's the little artistic touches that really make this pen. 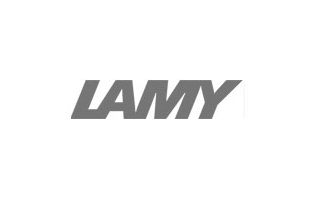 The Lamy studio won the Good Design Award 2005 and the iF Design Award two years running. With its propeller-shaped clip, comfortable tapered profile and cheery imperial blue finish, this fountain pen reminds us how marks of true brilliance can pop up in even the simplest things. According to the recipient, a super pen which he enjoyed writing with. I’m Lamy user several years. This is my second purchase from Pen Heaven - on both occasions extremely pleased with the service and quality of fountain pens which have all been presents - and greatly received by one and all. 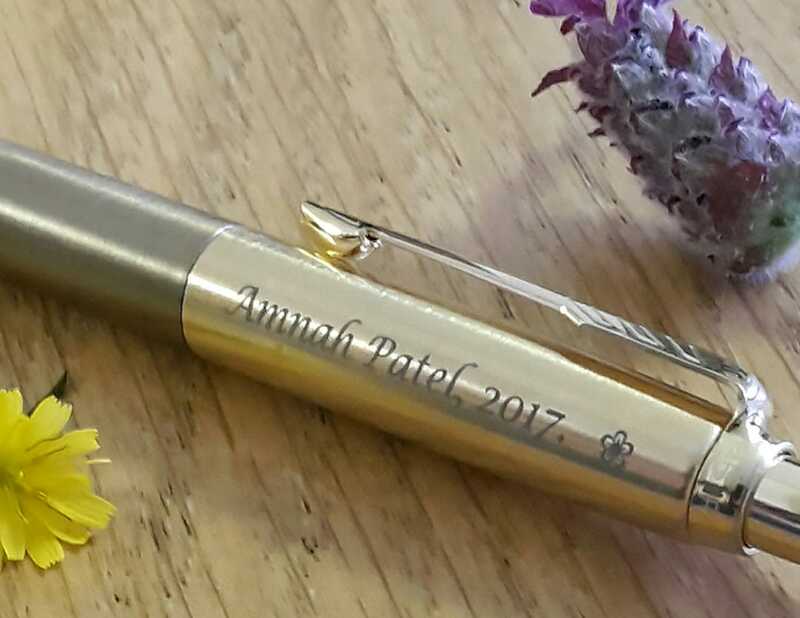 The style of the pen is so smart looking, which impressed my husband and he has tried writing with it and is completely satisfied. A good pen to write with! Good pen with great quality. 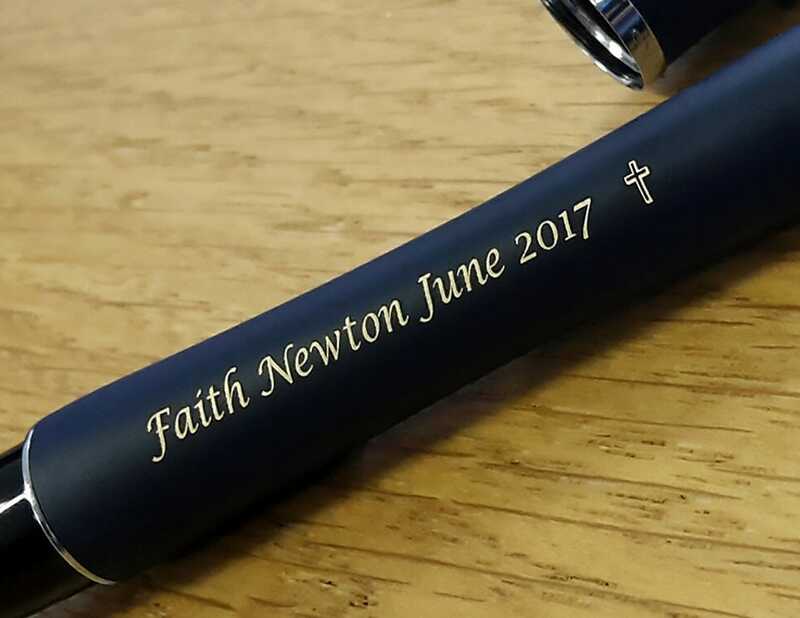 I bought this pen and had it engraved as a PhD graduation present for my wife. The engraving is nice and clear, exactly as it looked on the website during the ordering. The pen itself is very nice, balanced and sturdy. The matte finish gives it a really professional look. It is her first fountain pen and she is pleased with its looks and performance. All in all, a perfect gift option. 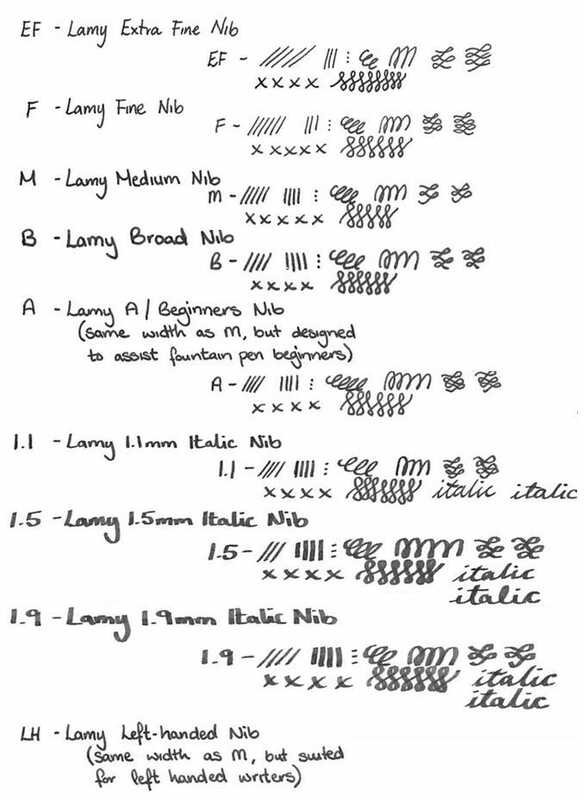 I was advised well, wanting a broad nib pen for left hander. it came & its perfect, writes very well. Do I have to say something?! Quality feel and writes smoothly with great ink flow even if not used for a few days. Nephew says it glides on the paper! Lovely engraving.